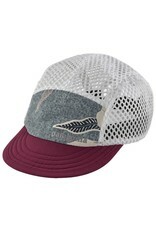 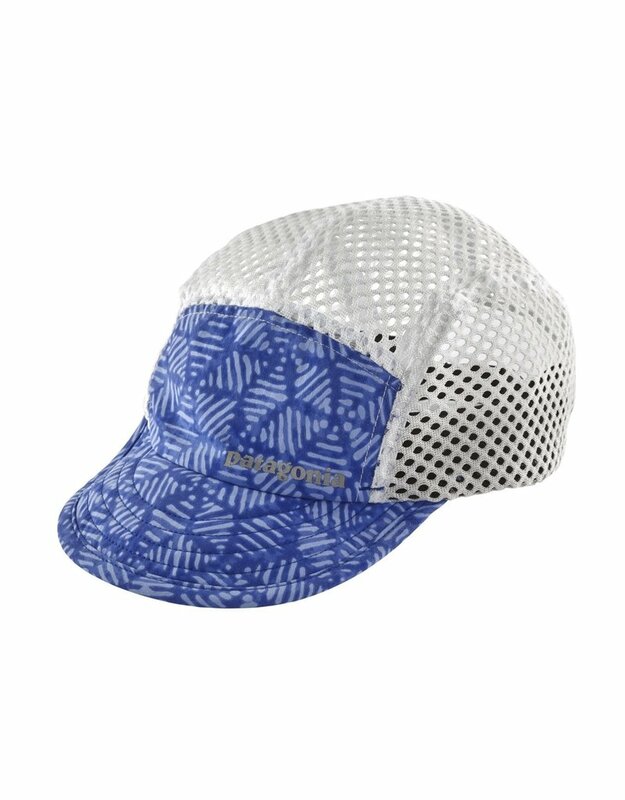 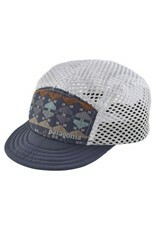 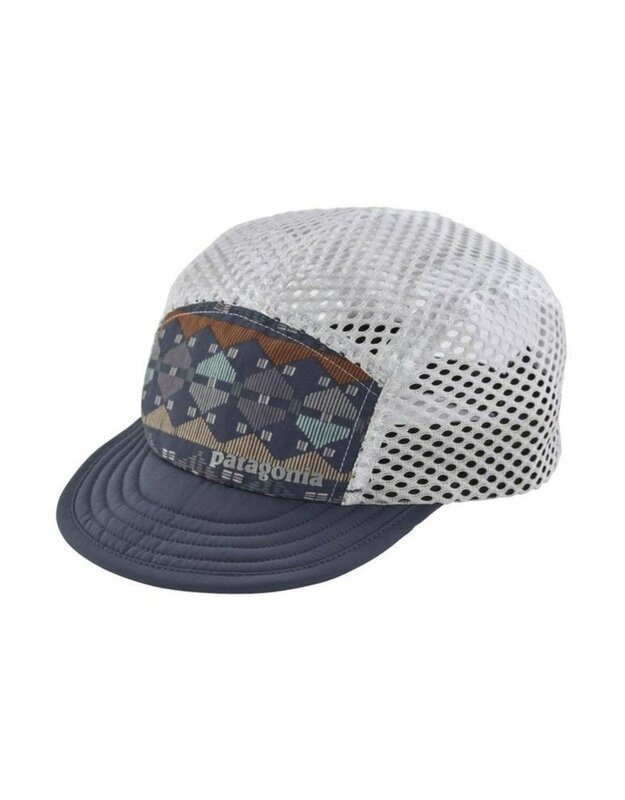 The Patagonia Duckbill Cap is a breezy running hat that keeps your head cool and your face shaded. 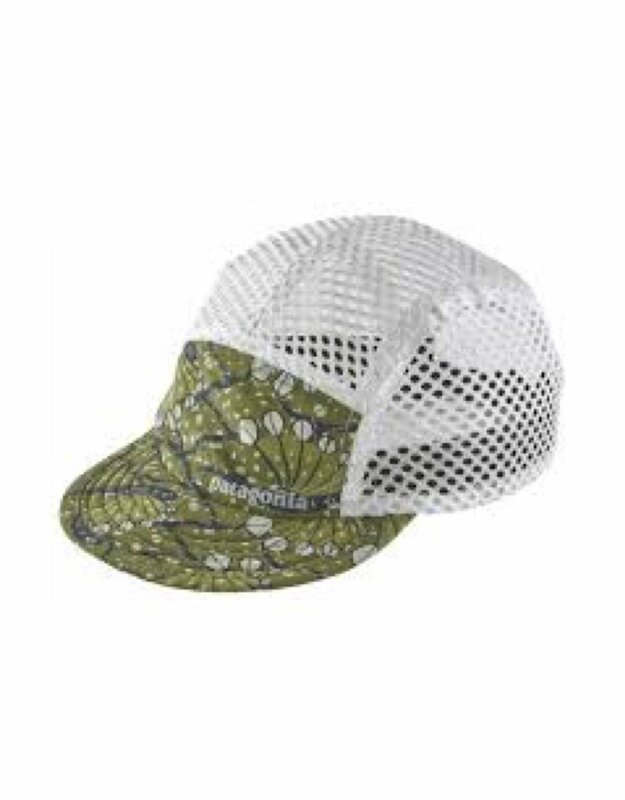 Unless you wear it backward, that’s cool too. 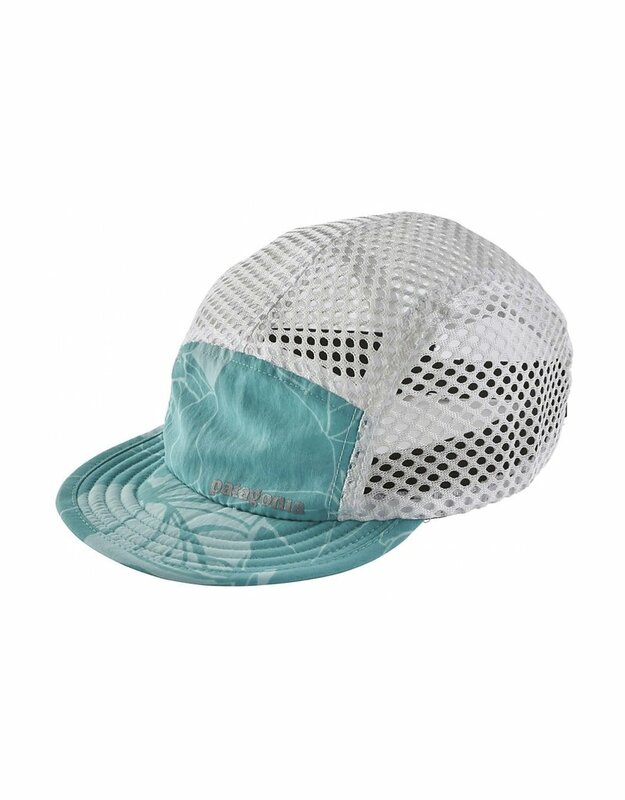 The COOLMAX® headband pulls moisture off your head and keeps sweat from stinging your eyes. 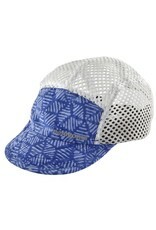 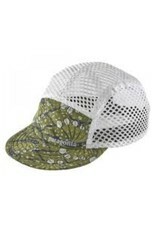 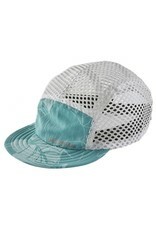 You can soak this hat in water, wring it out over and over again, stuff it into a pocket or pack. 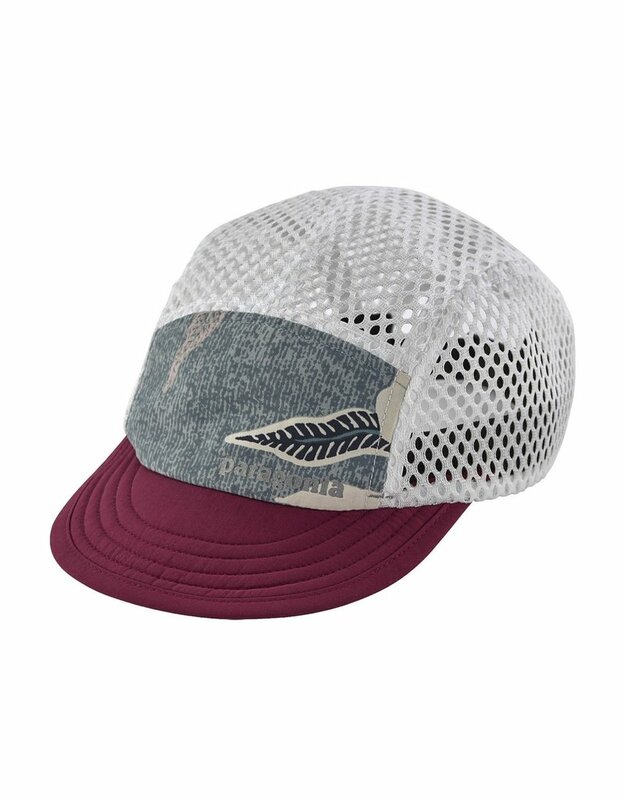 The resilient foam brim will bounce right back into place.